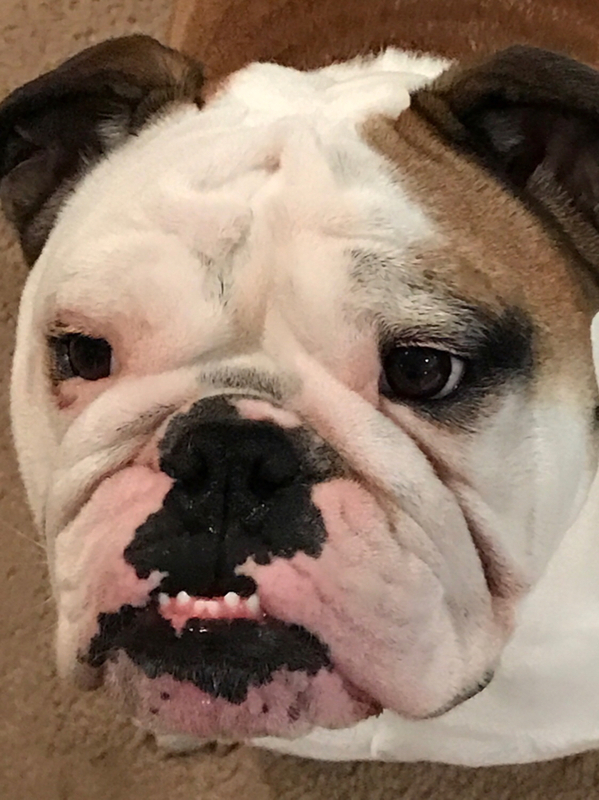 Thread: ~ENTER HERE~ March Bulldog of the Month Contest "BIG FAT BULLY HEADS"
Re: ~ENTER HERE~ March Bulldog of the Month Contest "BIG FAT BULLY HEADS"
My sweet, funny, crazy Bella! 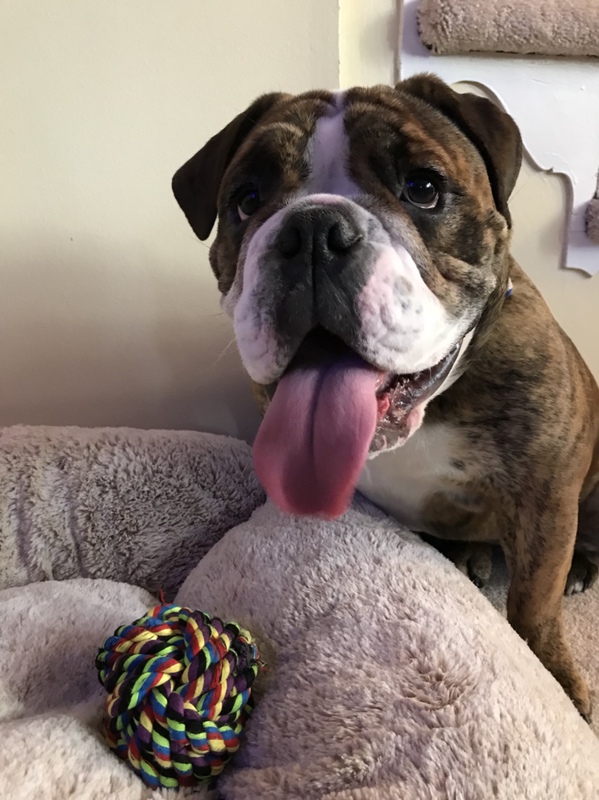 My loveable squishy faced Dually!! Tucker owns my heart and soul.